I want to play a little game called "Who's socks are these?" 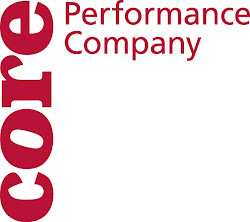 Socks are an important part of the life of a CORE Performance Company member. 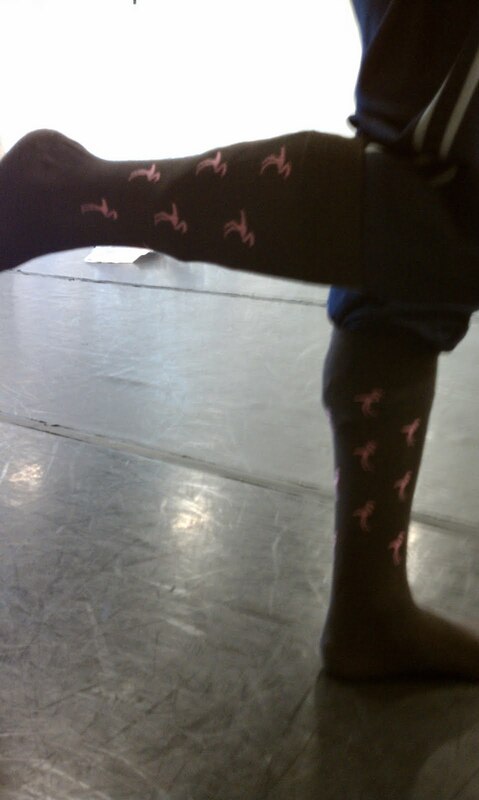 One will rarely see a company dancer without his or her socks. 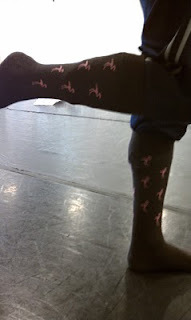 Can you identify who is wearing these socks? Let us know in the comment section. Also, be sure and check out our Facebook page for new photos of "The Point" and "The Moment Between." well, they match so they can't be Alex. I vote Corian.